As we age, it is easy to fall into the mindset that we should cut back on our physical activity. 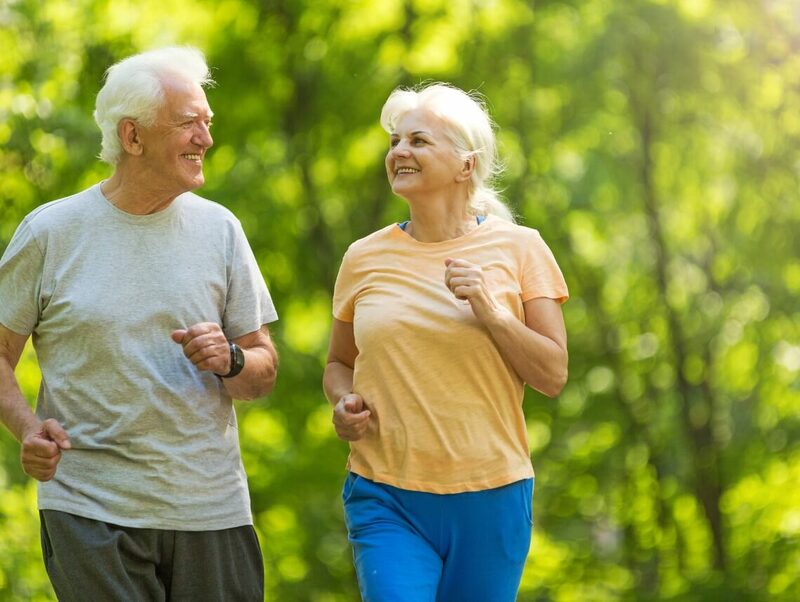 While the overall image of the elderly is slowly changing into a vibrant sector of the population from the traditional image of frailty, it’s hard for many to adopt the “vibrant, active lifestyle” for their own. If you find yourself ready to make this life change, make sure you do your homework! There are many guides available to help you get started and stay with adding exercise to your life. An excellent resource available is the National Institute on Aging’s free e-book “Exercise & Physical Activity”. If you aren’t used to regularly exercising and would like to get started, speak to your healthcare practitioner about any limitations you may have. If you seek a trainer’s help, make sure they have the proper training and certification. At Sonas Home Health Care, we understand the value of good health and independent living. We refer knowledgeable and loving caregivers to provide a wide range of services, from the preparation of healthy and nutritious meals to personal grooming and companion care. Sonas Home Health Care can also recommend companies that can come in and evaluate you to see if you are eligible to receive either at-home or outpatient physical therapy. Contact us directly to speak with a home health care professional or request a free in-home consultation. Together we can determine the right plan of action for your family and help your loved begin his or her new chapter in life with confidence. If you are considering home health care services in Florida, contact the caring staff at Sonas Home Health Care. Call today (888) 592-5855. CDC: How Much Physical Activity do Older Adults Need?